The life of this small rusty township revolves around the beautiful castle built in the 16th century by the local rulers. 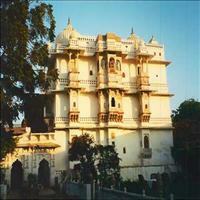 Today converted into a beautiful heritage hotel, the Bijaipur castle is the centre of attraction in Bijaipur. Built by Rao Shakti Singh, in the 16th century, the castle has an eye-catching blend of Mughal and the Gothic style in its architecture. 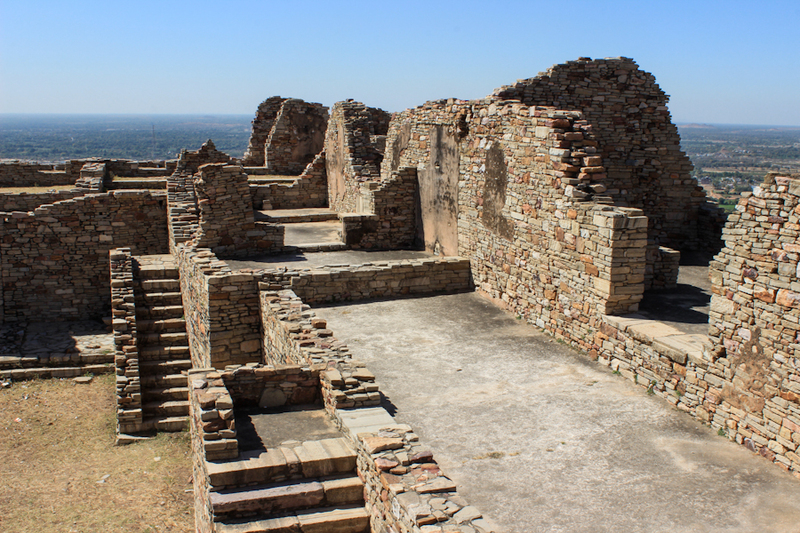 Placed right next to the wonderful sanctuary, the Bijaipur castle gives this as an added attraction for the tourists. 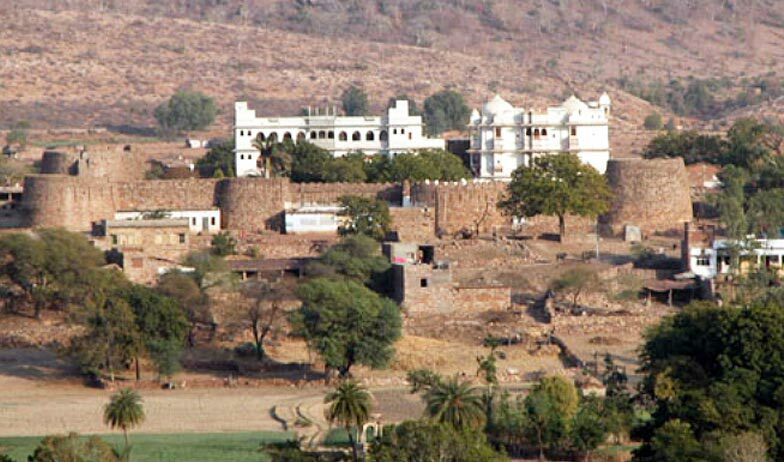 The area is known as Mewar and the castle is famous for its Mewari hospitality. The sanctuary next to the castle has leopards and species of deer that can be easily spotted. Situated in the southern Vindhya ranges of the large state of Rajasthan, Bijaipur is hardly 40 kms from Chittaurgarh.Bijaipur is a old fashioned but attractive village situated in Chittorgarh district of Rajasthan. 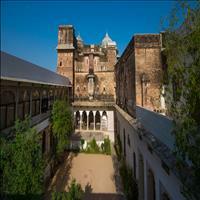 It is famous for the 200-year-old Bijaipur Castle, now converted to a heritage hotel. Bijaipur is a perfect tourist destination for relaxation from busy urban life. Its roads are very much empty except some farm vehicles and shepherds with their cattles. Bijaipur climate is hot and dry. In summers temperatue ranges from 43.8 ºC to 23.8 ºC and in winters temperature ranges from 11 ºC to 29 ºC. Monsoons are too humid in Bijaipur. 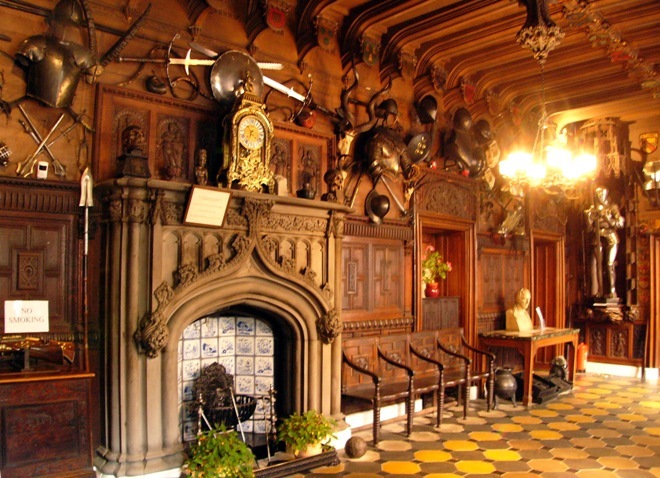 The 16th century Castle, situated in fortified walls, was converted to a hotel in 1991 by the ruling family. The Castle is still home to the ruling family who run it not as a hotel but as a ‘HOME’ where people can come and experience traditional Rajput hospitality.